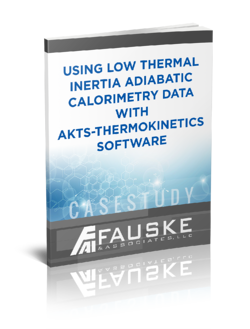 Fauske & Associates, LLC, a world leader in chemical and nuclear process safety, performs tests to determine what is the self accelerating decomposition temperature of a 50 kg package of azodicarbonamide. What is a Self Accelerating Decomposition Temperature? What is needed to estimate an SADT?